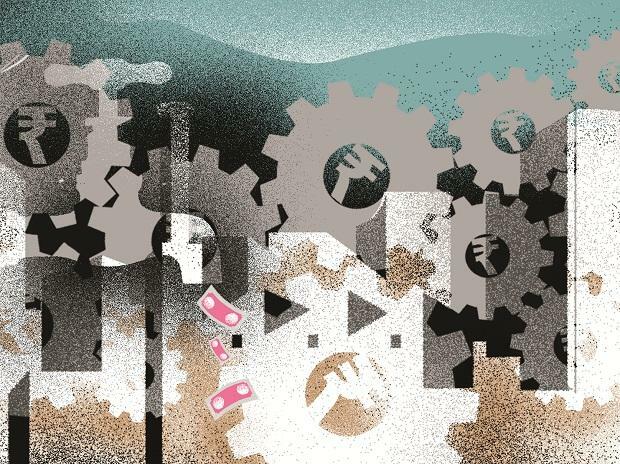 The microfinance loan book of Indian lenders, including Microfinance institutions, rose by 43 per cent to Rs 1.66 trillion in 12 months to December 2018. The finance companies (NBFCs-MFI) hawking micro loans expanded their asset growth by 43.9 per cent to Rs 60,631 crore at end of December 2018, from Rs 42,137 crore at end of December 2017. These companies were able to shed the effect of a liquidity crunch in the third quarter, according to Micro Finance Institution Network (MFIN). Harsh Shrivastava, CEO, MFIN said the microfinance industry continued to show healthy portfolio quality in the third quarter ended December 2018 (Q3FY19). NBFC-MFIs, which hold the largest share in the micro-credit space, have shed off the impact of last year’s liquidity crunch. They are focusing on steady growth in loan portfolios and number of clients, going ahead. NBFC-MFIs account for 36.5 per cent of total micro-credit universe. Banks contribute 32.2 per cent, Small Finance Banks have 18.2 per cent share whereas NBFCs’ share is 10.7 per cent and Non-profit MFIs account for 2.4 per cent. The total number of microfinance accounts have risen 24.3 per cent with 89.1 million active loan accounts in Q3 FY 2018-19. Further, among the MFINs, 81 per cent of client disbursements are done in cashless mode. In fact, some member NBFC-MFIs have even reported 100 per cent cashless disbursements. This underlines the role of microfinance institutions in furthering the digital payments agenda of the government in the low income segment, MFIN said in a statement. MFIN has 50 NBFC-MFI members that collectively disbursed Rs 19,919 crore in Q3FY19 to 7.7 million accounts. During Q3FY19, member NBFC-MFIs received a total of Rs 8,235 crore in debt funding, up 11 per cent from Q2 FY 2018-19, MFIN added.